Home Shop by Category Face & Body Care Bath Products Taylor of Old Bond Street Rose Hand Soap 100gr. 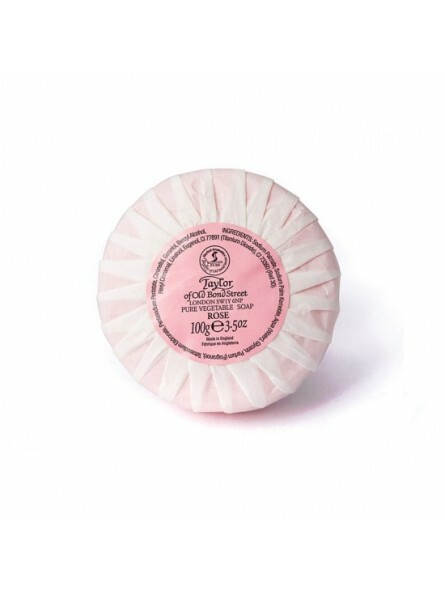 Taylor of Old Bond Street Rose Hand Soap 100gr. 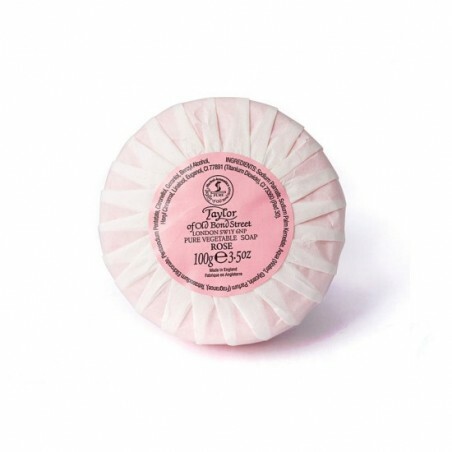 Taylor of Bond Street rose hand soap 100gr. Triple-milled vegetable based soap. It creates a rich, creamy lather that moisturizes whilst gently cleaning the skin.This soap has been designed to cleanse the most sensitive skin as it is made from pure, natural vegetable oils. Like all other Taylor of Old Bond Street it has been made to the highest standards.